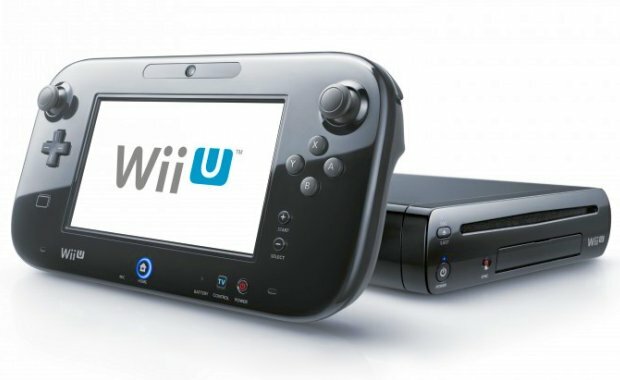 NintenGen: Full Wii U GPU specs coming soon? Full Wii U GPU specs coming soon? So you thought those dev kit specs from 2011 were enough to satisfy most die-hard Nintendo fans? Seems that's not the case. Chipworks has full scan high-res photos of the Multi-Chip Module without the heat spreaders, that can be downloaded for $200 dollars each from the website. The guys at NeoGAF are collecting funds to purchase the scanned photo of the GPU die (see the "Chipworks" link) in order to finally dissect what exactly the Wii U GPU is capable of or have a much better idea of what it is besides an "AMD HD Radeon GPU", it might turn up slightly inconclusive or it could finally close the matter once and for all this subject. All it's going to do is give more clarity on what the GPU is based on and how it can perform. 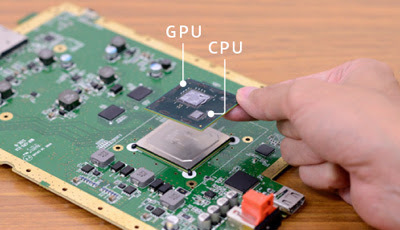 We already have a good clue as to what the GPU can do, but this will give fans even more info. these people are to this day claiming a plastic stick is better than a wii remote THATS NOT STUPID THATS INSANE!!! !